Burger King went back to the drawing board with their Tendercrisp Chicken Sandwich and came up with the new Crispy Chicken Sandwich. 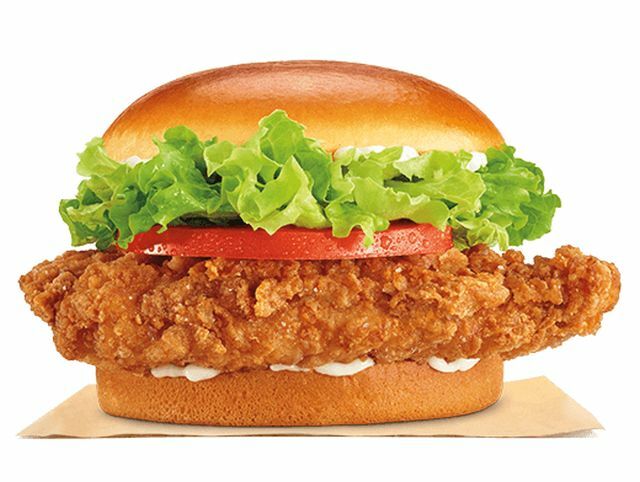 While the sandwich still comes with lettuce, tomato, and mayo, they've reworked their recipe and preparation for the chicken filet and replaced the previous artisan bun with a soft potato bun (that looks suspiciously like the Martin's potato rolls used at Shake Shack). According to Business Insider, the chicken filet is slightly smaller than the previous patty at four ounces and the new marinade and cooking process is meant to achieve a crispier crust while remaining juicier inside compared to the previous iteration. Apparently customers weren't fans of the Tendercrisp (and it didn't fare so well in our fast food chicken sandwich comparison either). The new sandwich can be found at participating Burger King restaurants at a suggested price of $4.39 (may vary).